MINDS medical supports insurers in the examination of applications in medical risk analysis. Our software solution "MM-sure" uses artificial intelligence to digitize a part of your underwriting workflows. As an insurer, you place great value on protecting your customers' data. This is why MINDS medical installs the software directly on your server. In this way, you retain full control over confidential patient data and protect the personal data of potential new customers and existing customers. The admission of new customers presents insurers who offer health and life insurances with the challenge of evaluating individual risks through health issues. In most cases, insurance brokers without previous medical knowledge take over the data acquisition. On this basis, the analysts in the insurance company have to decide about the customer. Often the risks are wrongly assessed. Interested customers are classified in the wrong risk groups and thus in the wrong premium category - or they are even unnecessarily rejected. The costs for medical risk evaluations and broker distributions are enormously high - nevertheless many people remain without insurance or get into inappropriate premium categories. The software "MM-sure" codes customer enquiries automatically and on the basis of data. Our technology is built on artificial intelligence and learns to code based on previous decisions. It is able to analyse the medical risks of each potential new customer independently and offers the appropriate tariff on the basis of submitted doctor's letters. The diagnoses of the medical letters are converted into codes according to the International Statistical Classification of Diseases and Related Health Problems (ICD-10) and compared with the specifically defined health issues. Insurance companies can thus save up to 30% on underwriting costs. 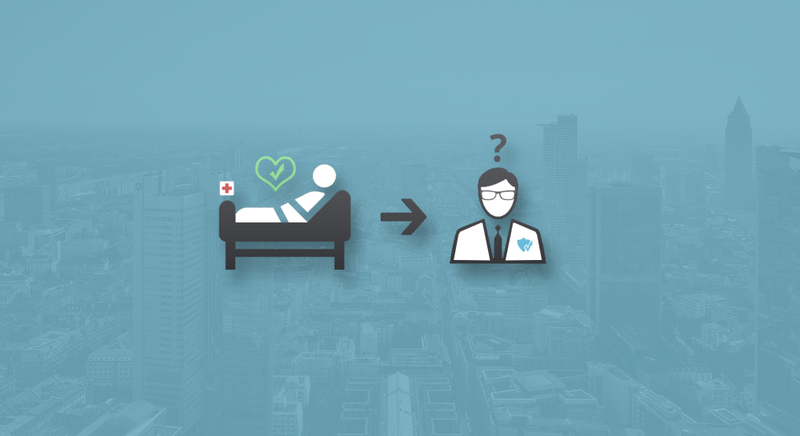 MINDS medical is the only provider on the market that analyses medical risks with artificial intelligence for insurers. What makes our software so special? MM-sure automatically detects diagnoses in medical texts. Through knowledge transfer, consistent diagnostic standards can be ensured throughout the entire insurance company. The built-in machine learning techniques allow underwriters to train MM-sure not to repeat mistakes. 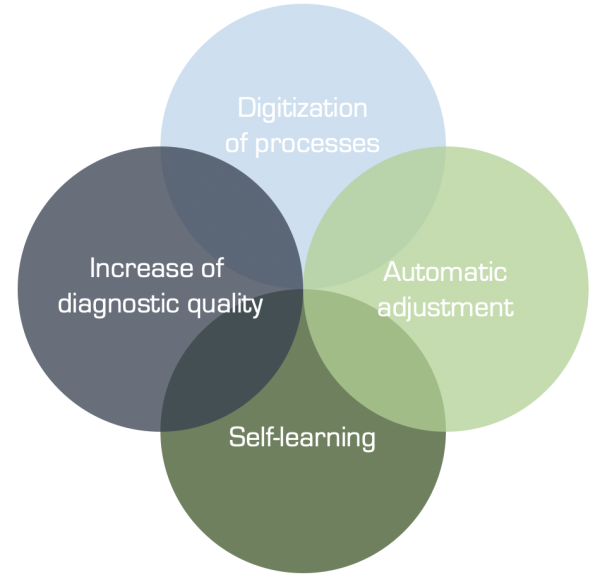 MM-sure automatically applies changes to the diagnostic rules. Unlike rule-based systems, no on-site technician is required.